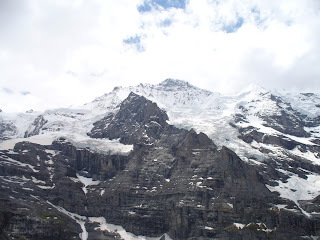 The Jungfraujoch is a saddle between the Mönch and the Jungfrau in the Bernese Alps. The alps from my hotel window. 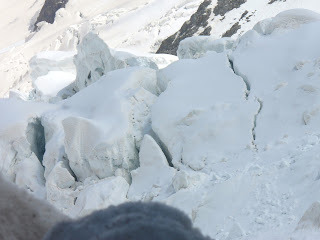 It is 3,471 meters (11,388 ft). The Jungfraujoch railway station which at an elevation of 3,454 meters (11,332 ft) is thei highest railway station in Europe. 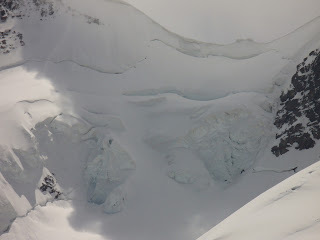 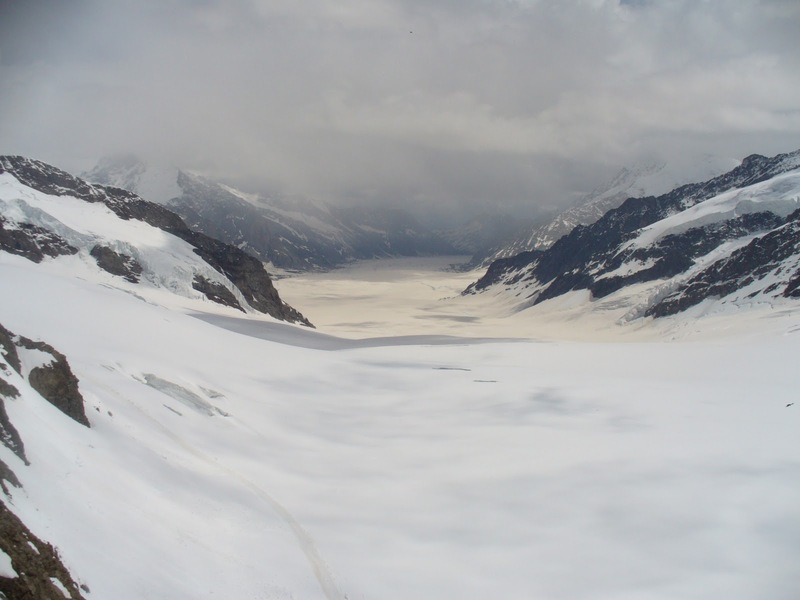 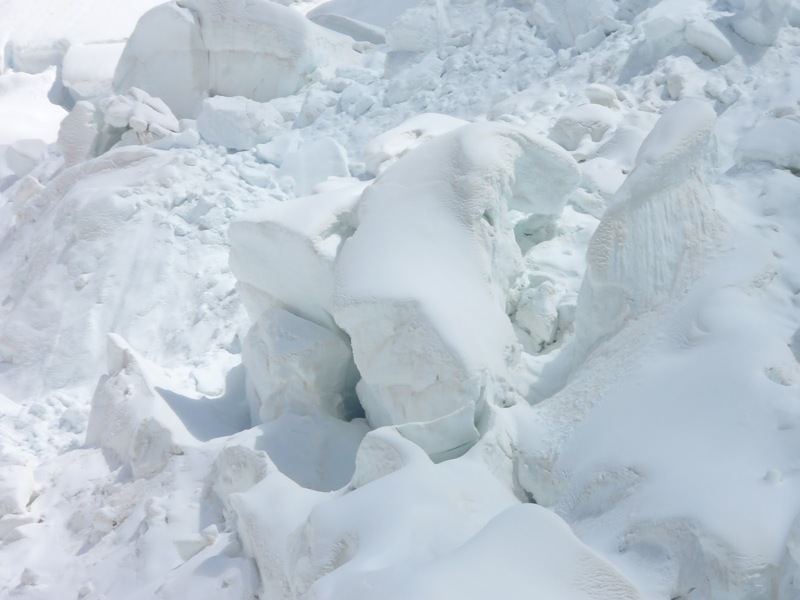 The Jungfraujoch is often called the "Top of Europe" in tourist literature. 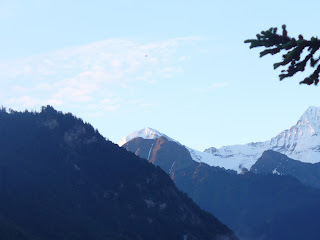 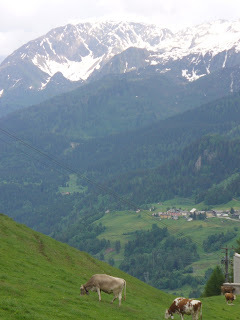 A view point of the mountains! Glaciars on the way to the top ...of europe . 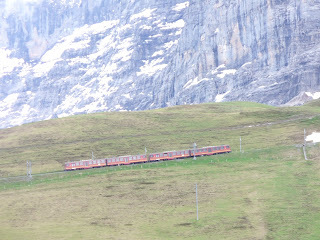 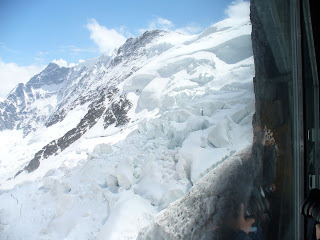 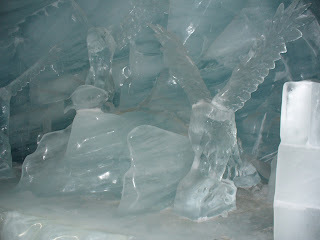 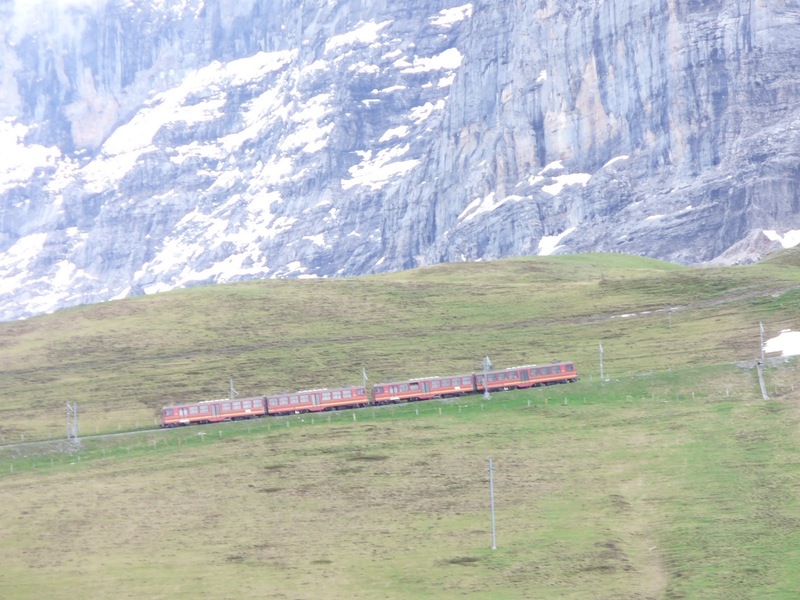 This picture is made in the icetunnel from the Jungfrau-train station . 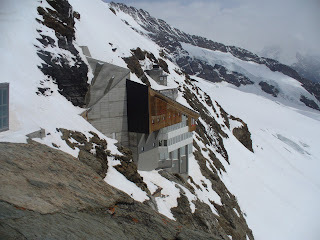 The Jungfraujoch house and rastplace. 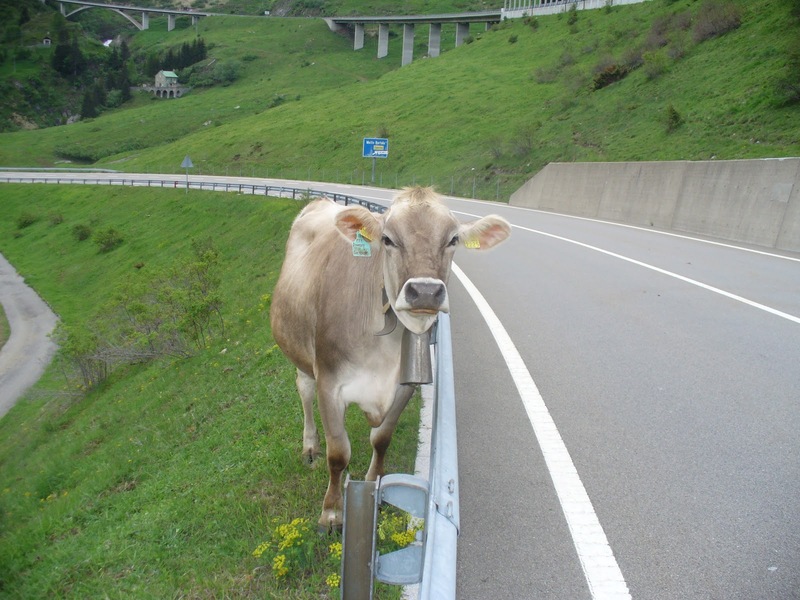 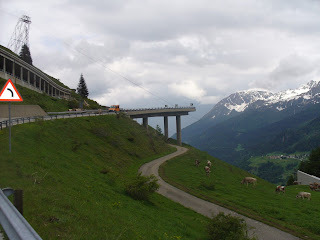 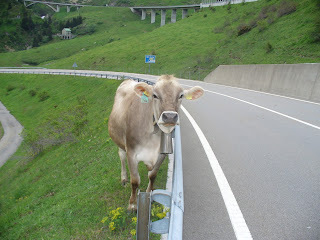 and seeing nice mountains and original switzerlander cows. 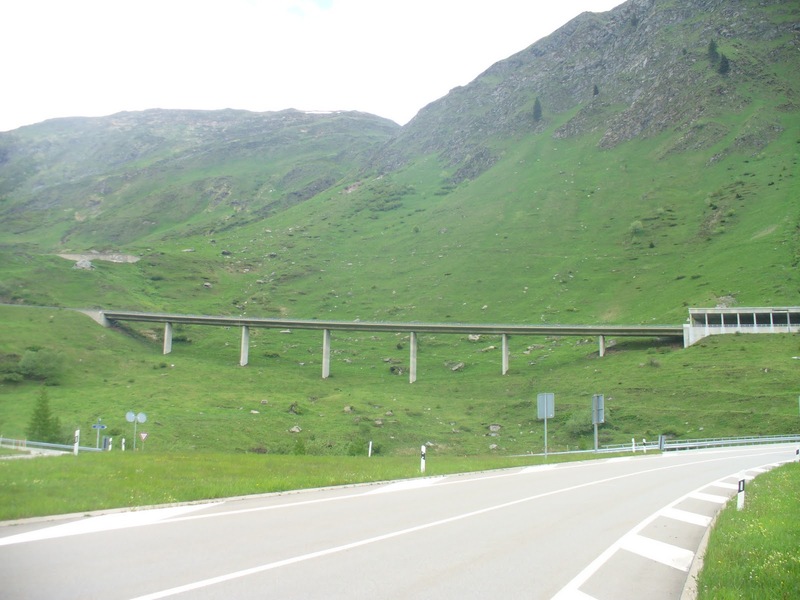 Road in the air ! 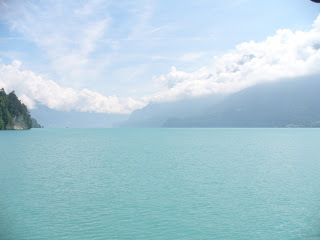 It was a nice sunny day and the water has a wonderfull blue collor ! 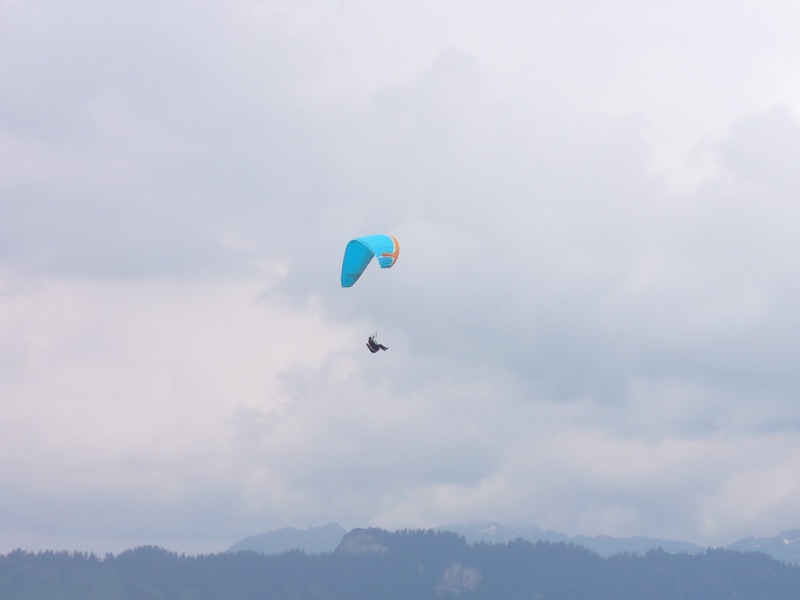 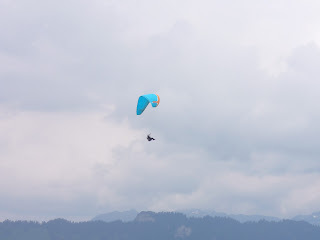 This is a parachutejumper . 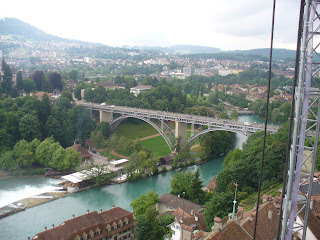 The city of Bern or Berne is the Bundesstadt of Switzerland with a population of 131'000, the fourth most populous city in Switzerland. 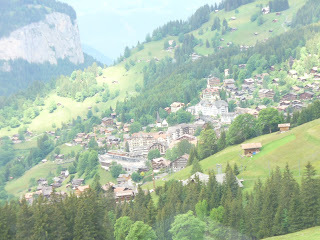 Bern is also the capital of the Canton of Bern, the second most populous of Switzerland's cantons. 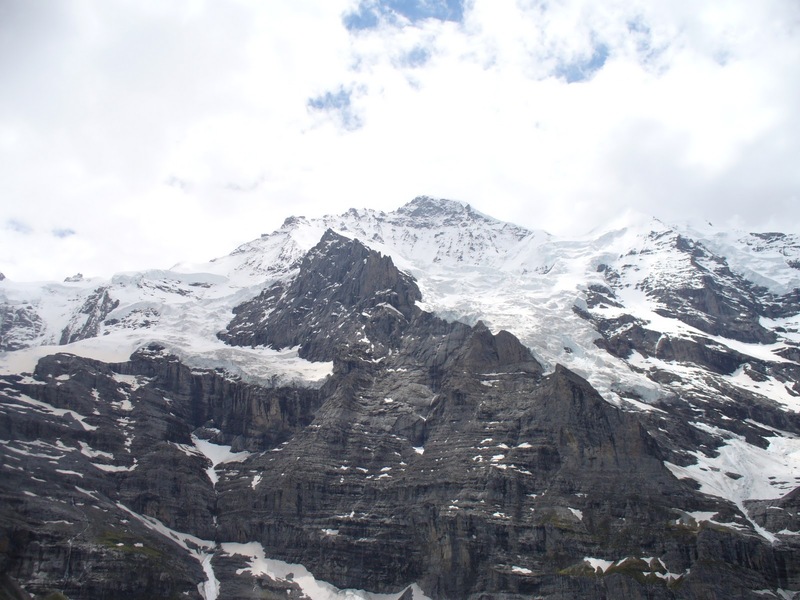 The official language of Bern is German, but the main spoken language is the Alemannic dialect called Bernese German; most residents of the city speak both. 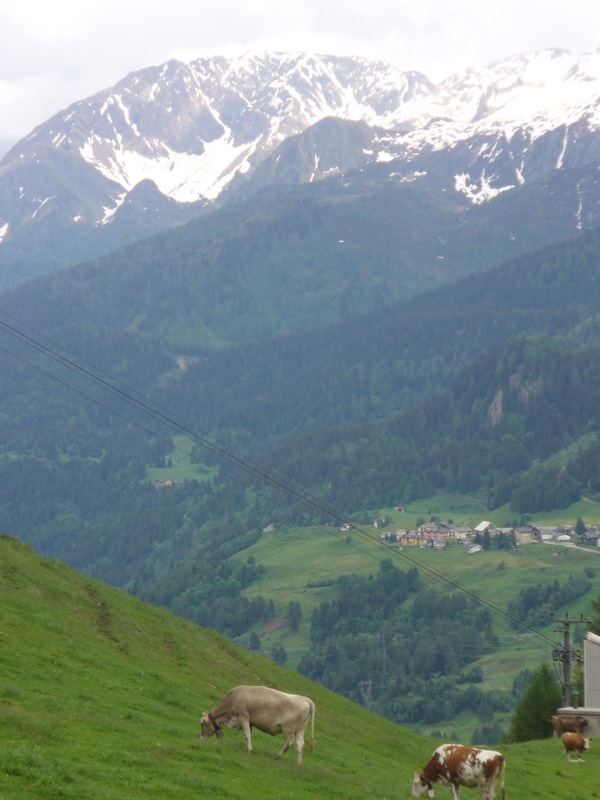 English and French are fairly widely spoken, but to a lesser extent. 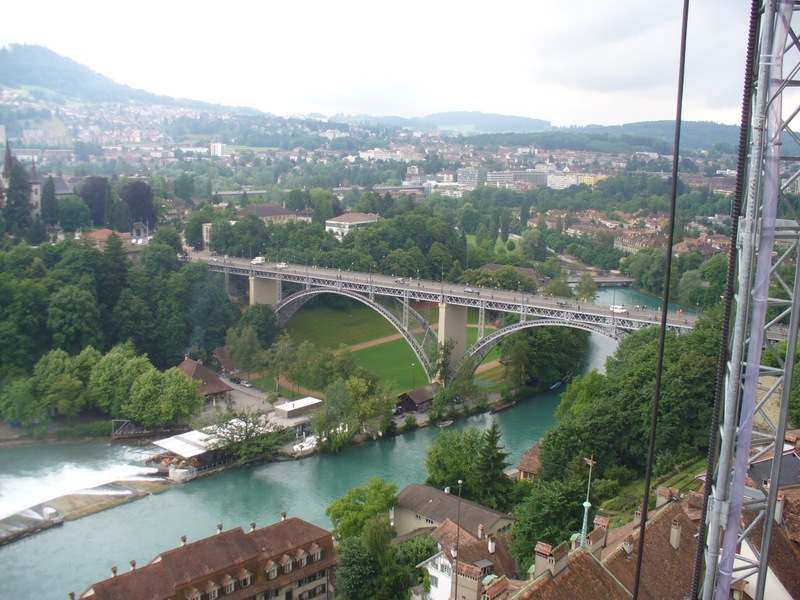 In 1983 the historic old town in the center of Bern became a UNESCO WORLD Heritage Sites, and Bern is ranked among the world’s top ten cities for the best quality of life. The Swiss holiday resort at the foot of the imposing Eiger - Mönch - Jungfrau mountain range in the heart of the Bernese Oberland. 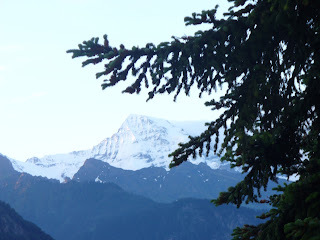 This Web Site gives you a summary of local summer and winter information and some impressions of this most beautiful place. 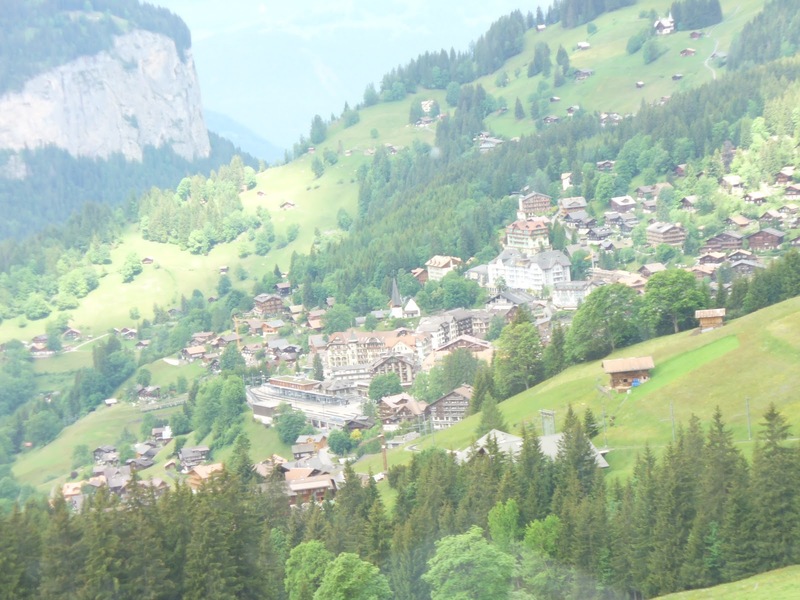 We hope this will help you to get to know Wengen a little bit better and we would be very pleased to welcome you as a future guest in real life.